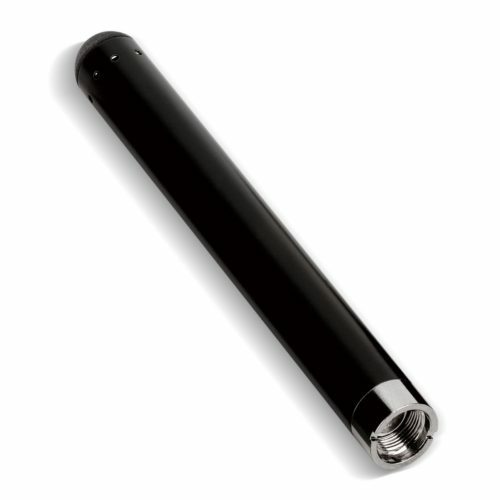 500mAH replacement battery for the Karma Pen Series Vaporizer. 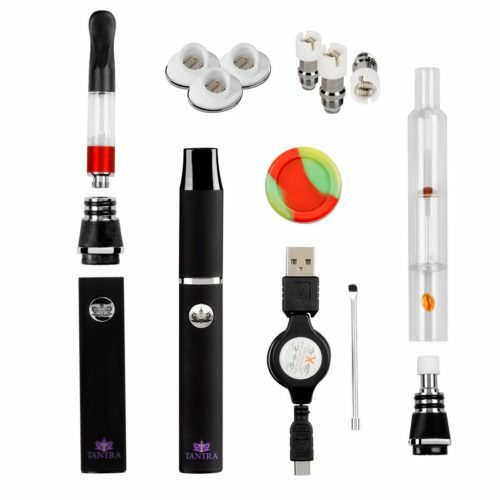 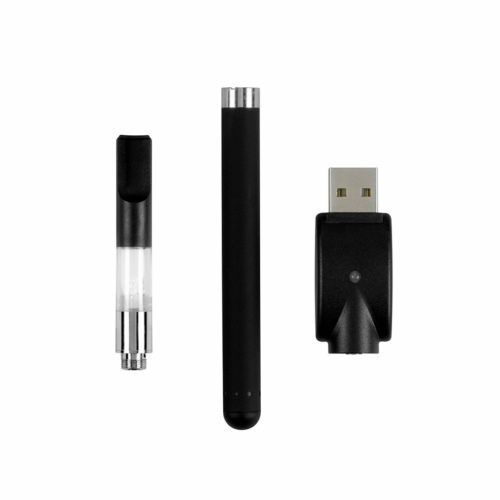 500mAH battery replacement for the Karma Pen Series Vaporizer. 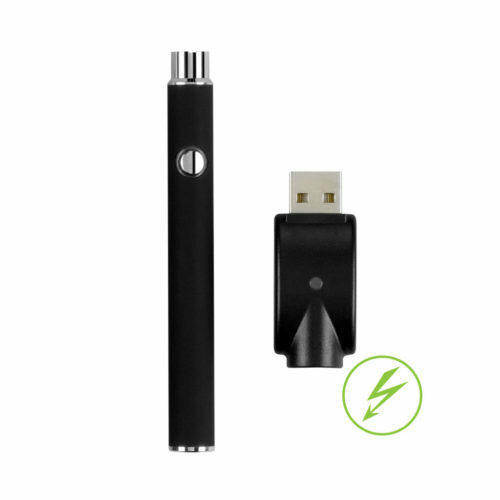 It never hurts to have a 500mAH battery vape backup for when you least expect it! 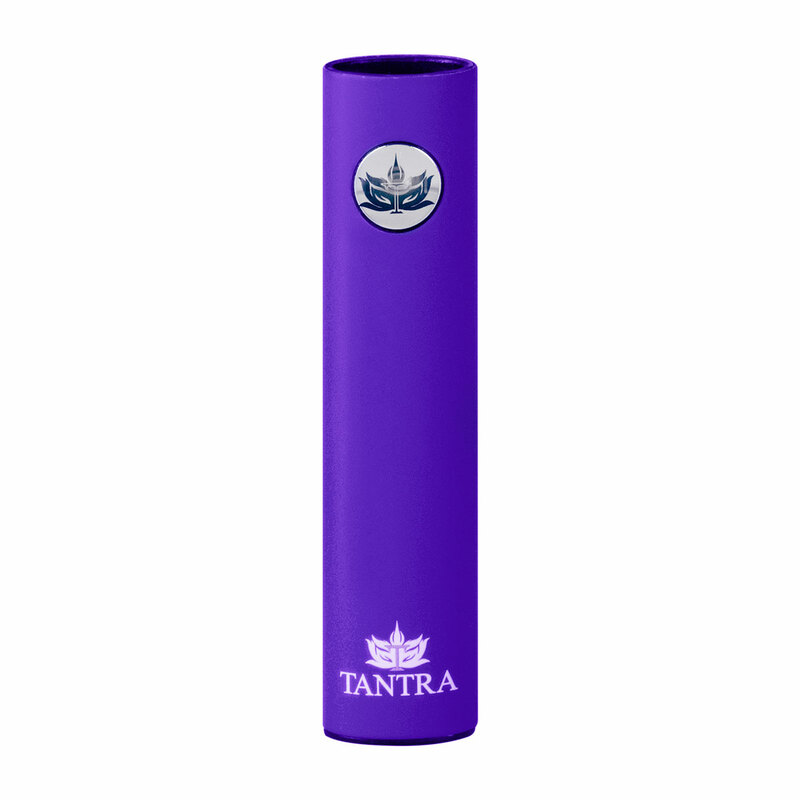 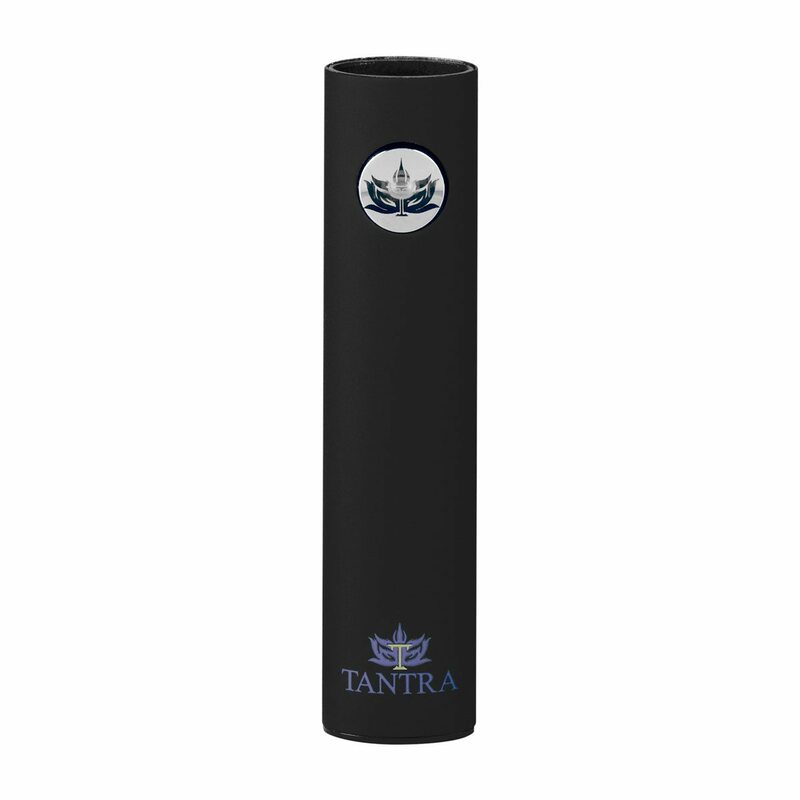 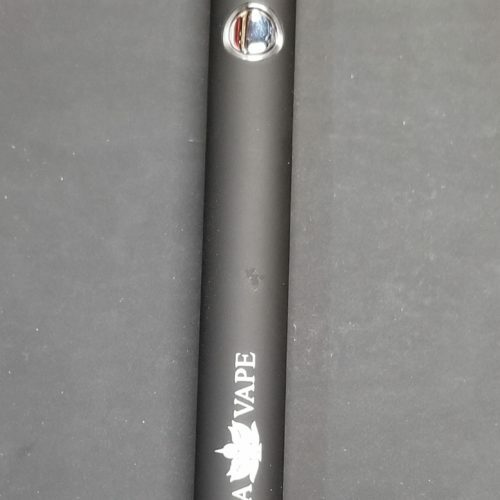 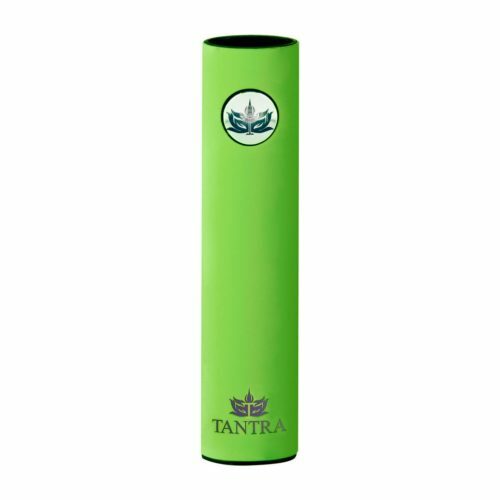 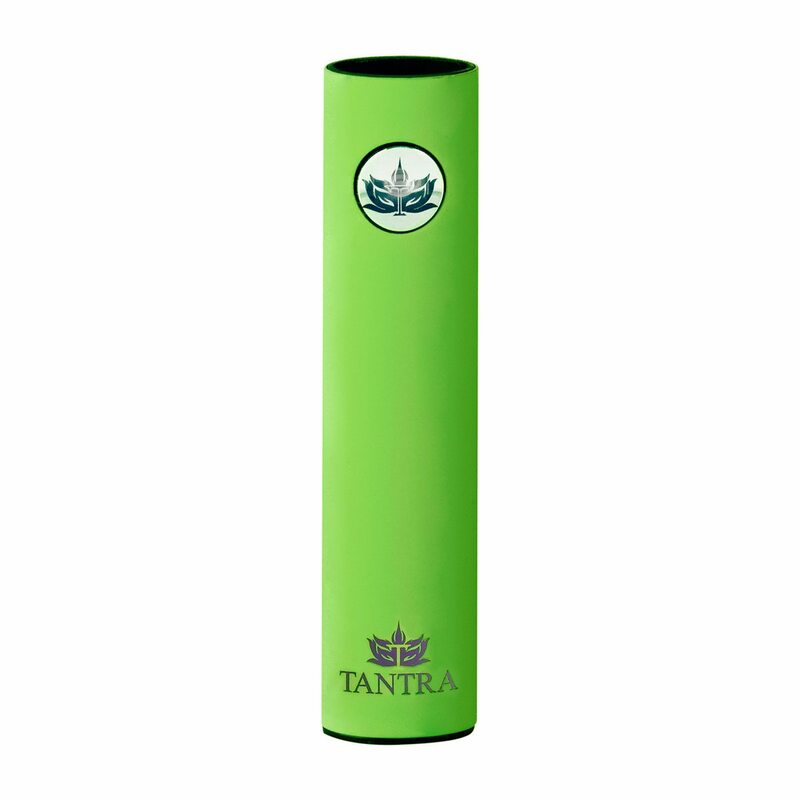 Or if you want to mix up the colors on your Karma Pen vaporizer. This 500mAH battery is rechargeable and lightweight. 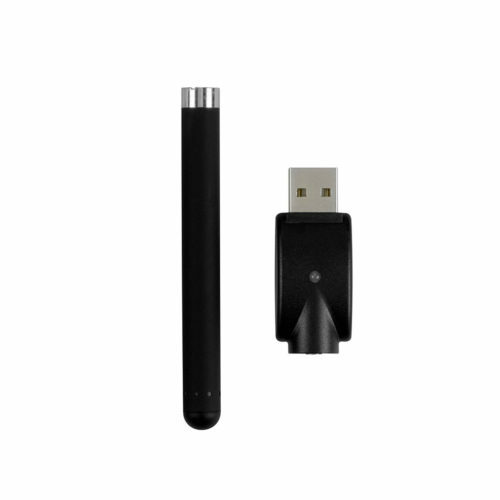 It’s recommended to use the charger that came with the unit.